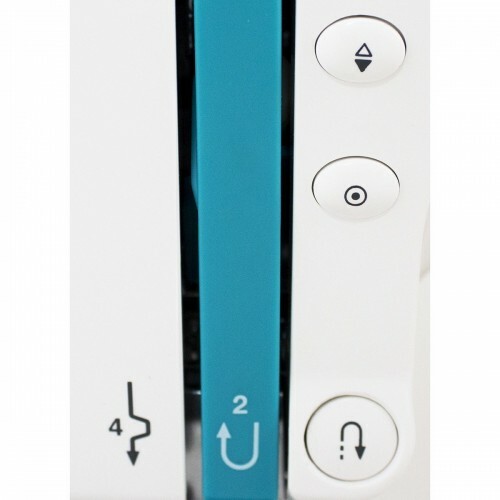 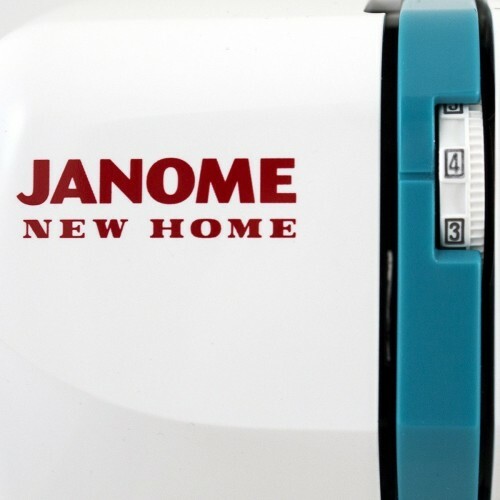 The Janome DC 2013 sewing machine has the features you need to complete any project. 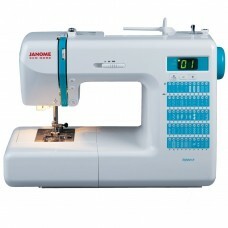 Home decor, garment sewing, scrapbooking, or quilting. 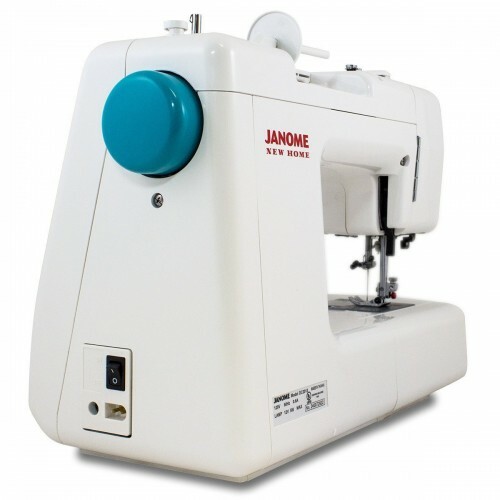 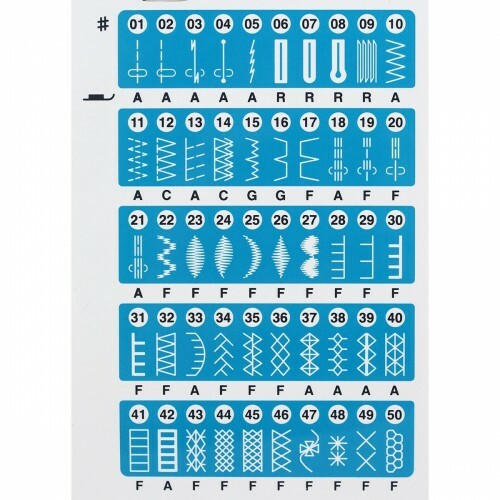 The Janome DC 2013 features fifty stitches, including three buttonholes, give essential variety for your diverse sewing needs. 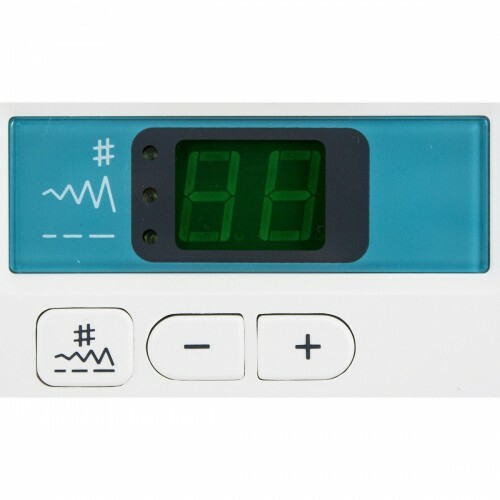 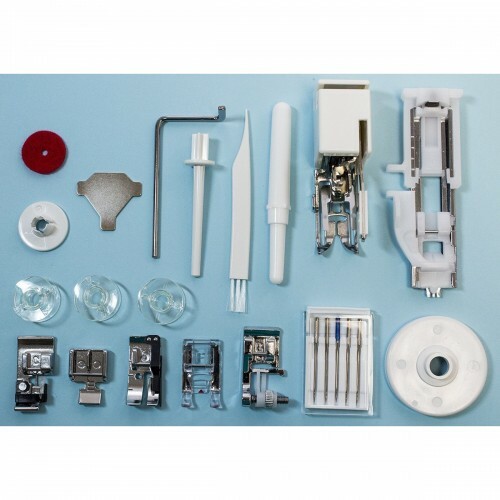 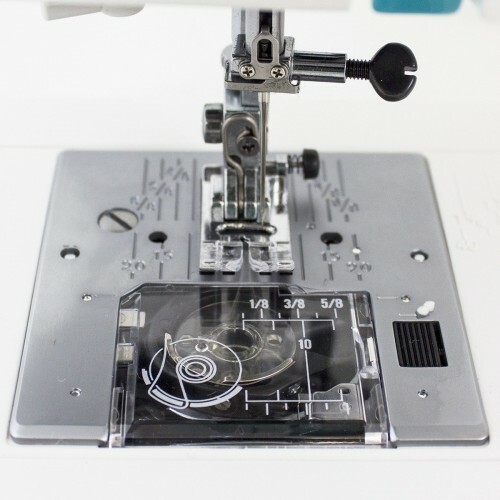 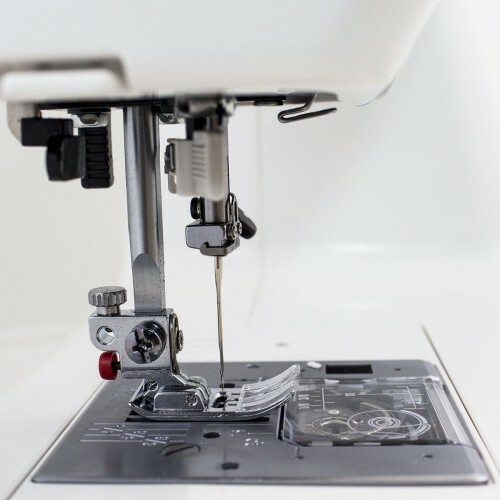 It also includes all of the features you always expect from a high end Janome Decor machine, allowing you to sew with computerized precision and confidence.